Love to eat? Restaurant Week provides the opportunity for you to try special menu items prepared by local chefs at each location. 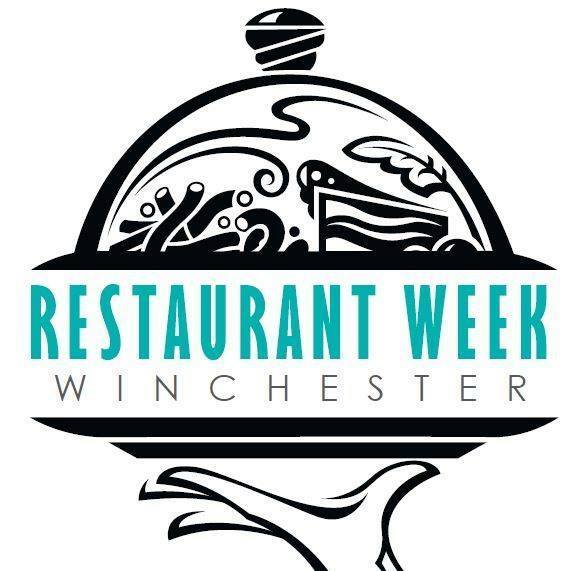 Participating restaurants in Winchester will be offering 3 courses for $30 per person. Take this as an opportunity to dine at some of your favorite restaurants, plus try out ones you’ve never been to before – but always wanted to go. 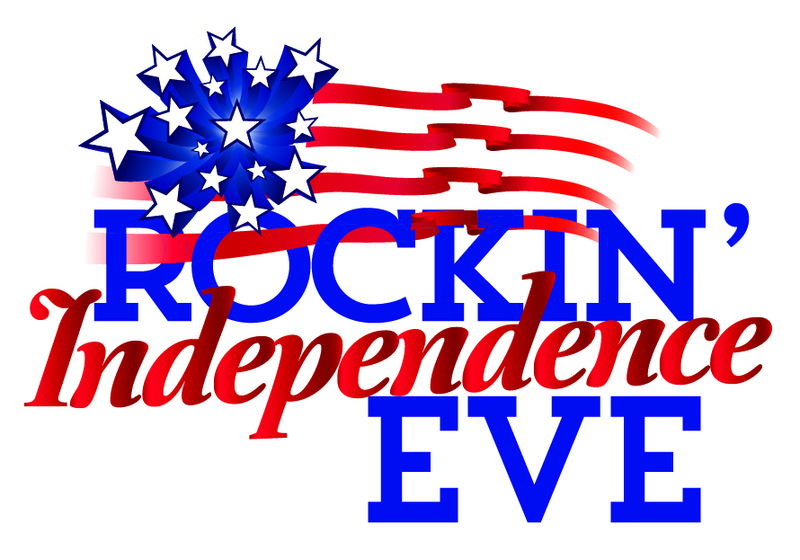 Check out the website for more information and menus! Please check with individual restaurants for reservations.